In 2018, the export value of Scotch Whisky grew +7.8 per cent by value, to a record £4.70bn. The number of 70cl bottles exported also reached record levels growing to the equivalent of 1.28bn, up +3.6 per cent. The United States became the first billion pound export market for Scotch Whisky, growing to £1.04bn last year. The EU remains the largest region for exports, accounting for 30 per cent of global value and 36 per cent of global volume. Blended Scotch Whisky underlined its position as the bedrock of the industry with global exports of £3.04bn. 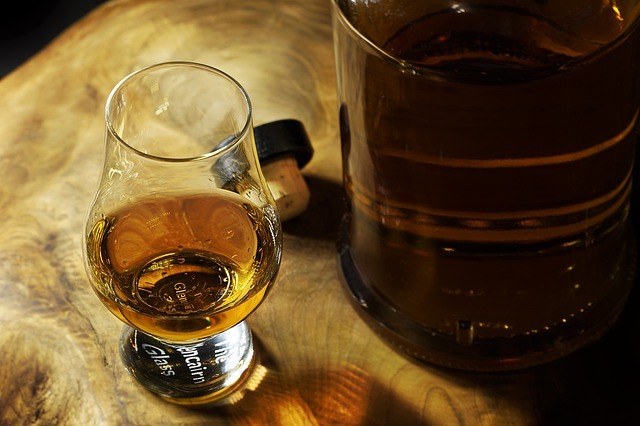 There was further growth in exports of Single Malt Scotch Whisky, growing by 11.3 per cent in 2018 to £1.30bn. Chief Executive of the Scotch Whisky Association Karen Betts, said: “2018 was another year of strong export growth for Scotch Whisky, attesting to its enduring popularity in different countries and among cultures right across the world. Quite simply, Scotch Whisky remains the whisky everyone wants to drink. “However, the industry does not take continued growth for granted. We operate in a competitive global marketplace andso a competitive business environment in Scotland and across the UK is vital to Scotch Whisky‘s success.